In association with Glasgow Bike Station’s A Better Way To Work project, we will be holding a drop-in Travel Surgery in the cafe, a Dr Bike maintenance session in the courtyard, as well as cycle lessons in the main hall. These short one-to-one discussions with a travel expert are an easy way to find out about alternative ways of commuting, and are great if you’ve been thinking about making a change to how you travel that can save money, save time and improve your health. Bring your bike to work to be serviced by Dr. Bike. Dr Bike is a mobile mechanic who will service bicycles brought in on the day, totally free of charge. Dr Bike will arrive in a van fully kitted out with tools, bike stands and all the bits needed to undertake minor repairs. 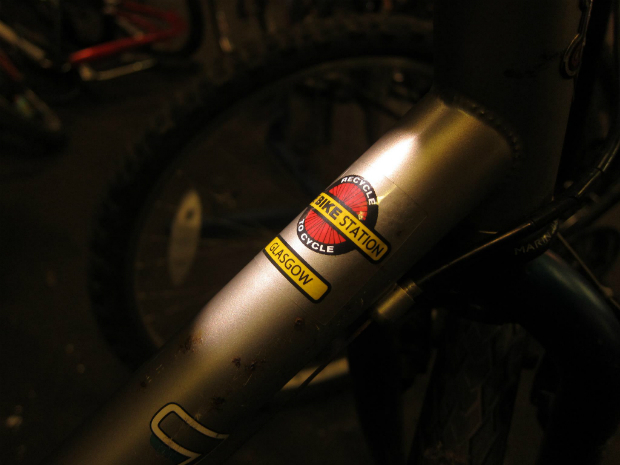 Most small problems can be fixed on the spot, with more major problems diagnosed and a bike “MOT” provided. Dr Bike will spend a maximum of 15 minutes working on each bicycle; if there is a queue, people can leave their bikes with us and come back to collect them later. Get down early to secure a place. We look forward to seeing you there! Free Cycle Training for all levels. If you haven't used a bike for some time, or are needing more confidence to ride on the road with other traffic then cycle training could be for you! Drop in and sign up for a FREE cycling lesson. Wednesday 4th February, 12pm - 2pm. FCG Cafe.